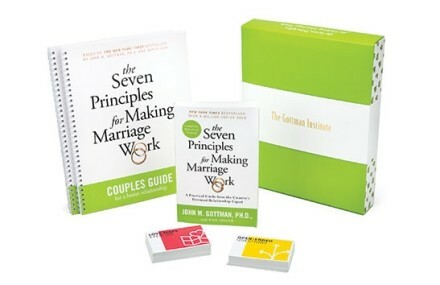 The Seven Principles Workshop for couples is a two-day marriage workshop based on the internationally acclaimed research of Dr. John Gottman as presented in his New York Times bestselling book—The Seven Principles for Making Marriage Work. This educational workshop has been offered across the US and internationally, and has strengthened the relationships of tens of thousands of couples. It's specifically designed to help couples improve their friendship and learn powerful communication and conflict management skills. The workshop includes lectures, demonstrations, videos and private couples exercises. The activities are fun, insightful and informative. The presenters are hilarious. And there is no need to worry about sharing your personal problems in front of others... we don't do any group sharing at this workshop. Friday evening is specifically created to be a Date Night. Beyond the workshop itself, we will be providing beverages and desserts will for you to enjoy while you participate in the training. In case you are lining up babysitters or thinking you may like to stay in a hotel in the area, you can plan on the workshop beginning promptly at 6:00 pm on Friday evening and ending at 9:00 pm. We will begin again on Saturday morning at 9:00 am and ending at 3:00 pm. You will want to eat BEFORE arriving on Friday evening and Saturday morning. Nobody likes to be hangry! Laura Heck is a licensed marriage and family therapist and a Certified Gottman Therapist (one of less than 300 in the world). 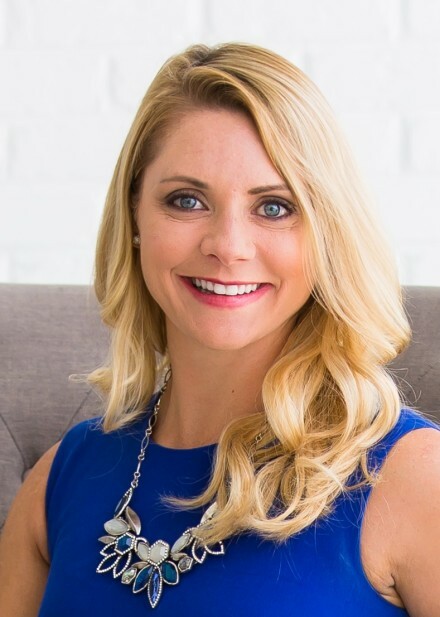 She served in a leadership role at The Gottman Institute (TGI) as the Director of Professional Development until 2015 where she developed The Seven Principles for Making Marriage Work curriculum (the one we're going to teach you!). Laura's passion to teach has lead her to co-host a podcast called Marriage Therapy Radio (with Zach...see picture below) which you can tune into weekly. 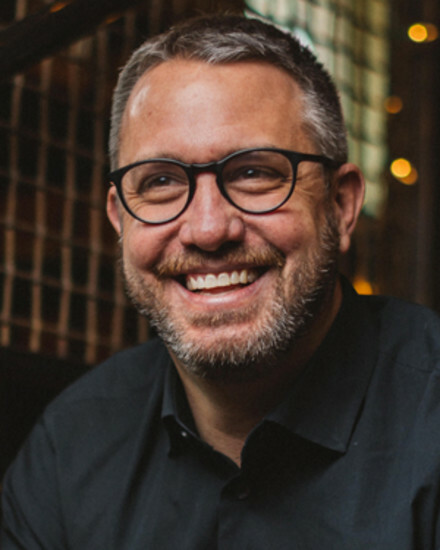 Zach Brittle is a couples therapist in Seattle, where he has been teaching and counseling couples for over a decade. He is a best-selling author of The Relationship Alphabet, and his writings and ideas have been featured in Real Simple, Verily, HuffPo, Men's Health and the Washington Post. He has been happily married to his wife Rebecca for 19 out of 20 years. They have two daughters, a mini-van, and most of the silverware they got as wedding gifts.